It Releases Happy Hormones. Take note that you need to have feel-good chemicals inside your body. Having the right amount of endorphins in your system can lead to a decrease in stress. 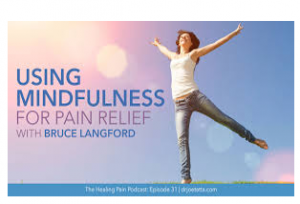 When this happens, your entire well-being will improve making you more resistant to pain. It Protects The Heart. 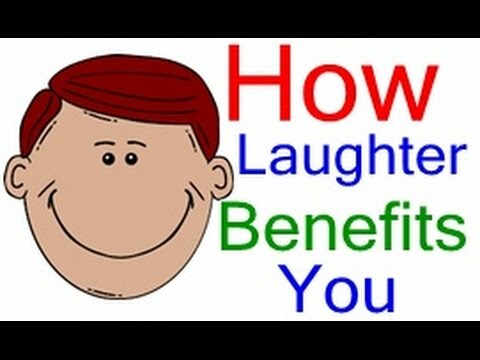 A recent study shows that anti-inflammatory effect is one of the consequences of laughter. This means that laughing often can result in improving the function of your blood vessels and regulating blood flow. Because of this, the risks for cardiovascular diseases are decreased. It Allows You To Burn More Calories. It may come as a shock at first, but some experts claim that laughing for around ten to fifteen minutes a day can lead to burning of at least forty calories. Well, this may not be too much compared to what you could lose when going to the gym but it can be a good start. 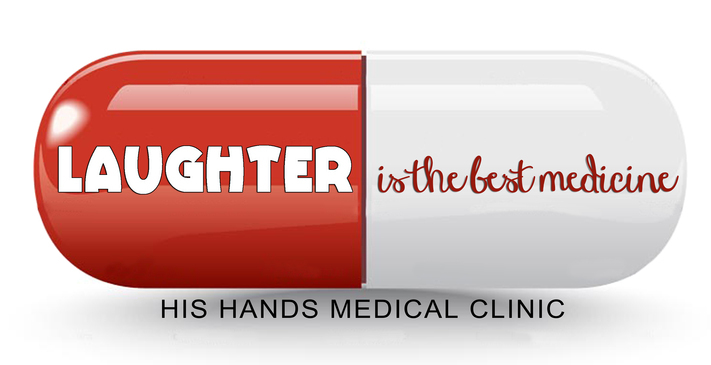 It Improves Your Mood. Keep in mind that being angry all the time can lead to an adverse effect on your body. When you are always mad at something or someone, it increases the risk of developing heart problem or complications. Fortunately, all it takes is a good laugh to take you out in a bad mood. Find something or someone funny for a positive mood changer. It Helps Foster A Relationship. Having a sense of humor is an essential component of a happy relationship. Laugher can make two people more connected with each other. A couple who laugh together has a high tendency of staying longer in a relationship compared to those who are too serious about what they do every day. It Relaxes The Body. Not everyone knows this, but after laughing, your body feels more relaxed than ever. Since you are relieved with stress, tension, and other unpleasant emotions, the result is that you would feel lighter and calmer. What are you waiting for? Surround yourself with happy people and look for more stuff that can easily make you laugh.